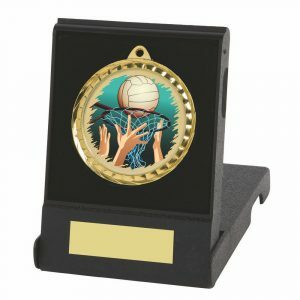 Whether you’re presenting medals to the winners of a football tournament, a school sports day or a music festival, having the accessories you require to hand is a must. 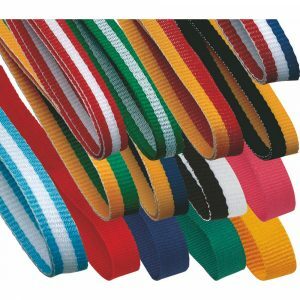 Thankfully, we’ve got all the ribbons and boxes you could want, and we can deliver them directly to your home, school or sports club in a matter of days. 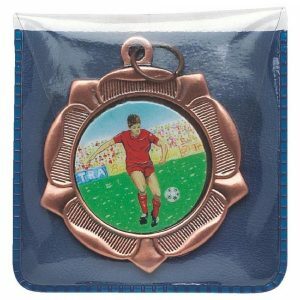 You can buy an array of different medals from us, but once you’ve selected the perfect products, stocking up on accessories for them will help you to make sure that your presentation ceremony runs without a hitch. 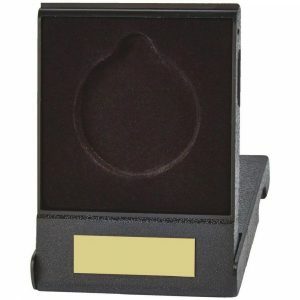 Opting to present your awards in boxes, for example, will ensure that your trophy table looks neat and tidy, and enable you to hand each item over to the recipient smoothly. 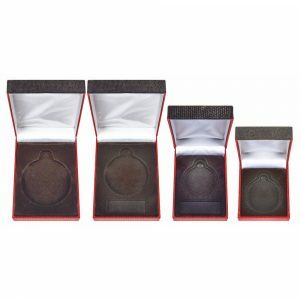 When you place medals in presentation cases, it also means that the winners can keep their treasures in pristine condition with ease. 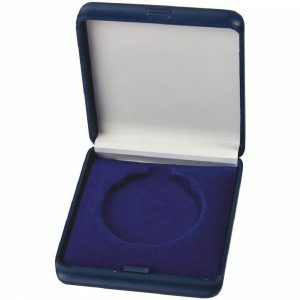 Whether a medallist decides to store their prize in a drawer or place it in a display cabinet, if they keep it in its box, it will minimise the chances of it getting scratched or chipped. Of course, you might prefer to place your medals over the victors’ heads as part of a professional-looking podium ceremony. If so, you can stock up on colourful ribbons to attach to your chosen products too. 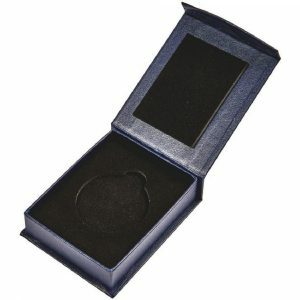 Most of the medals in our collection feature handy loops, so you can thread the material through with ease. We stock a wide range of accessories, all of which are available for order via our user-friendly online system 24 hours a day. 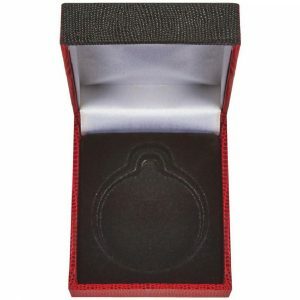 You’ll find economy and luxury medal boxes with engravable plaques, for example, as well as ribbons in a fabulous assortment of shades. We pride ourselves on the affordability of our products, so even if your school or sports club has limited funds, you should be able to find something to suit your budget. 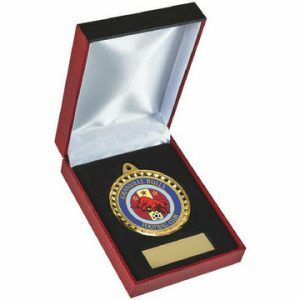 If you’re looking for something in particular, however, or want to discuss any of our medal accessories or our personalisation service in more detail, just contact us on 020 8722 0250 or sales@challengetrophies.co.uk and one of our knowledgeable team members will be happy to help.